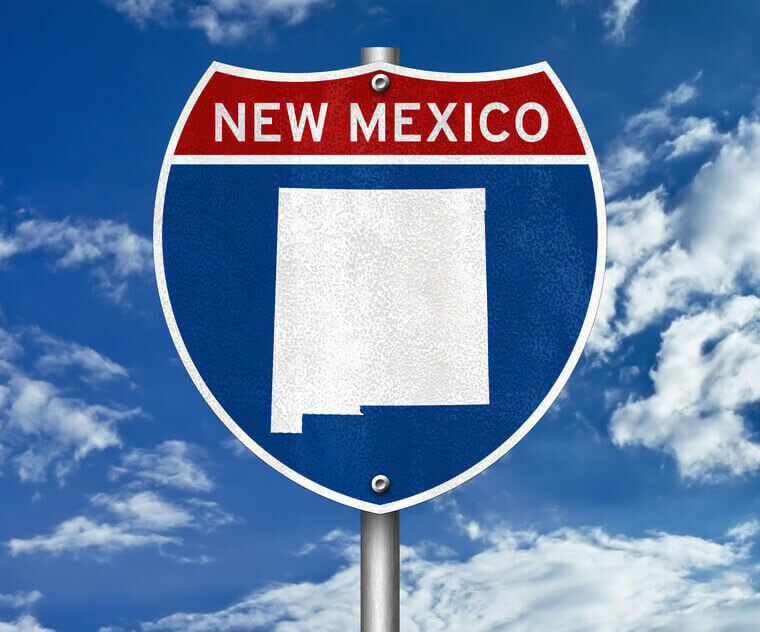 According to a recent study conducted by the Insurance Research Council, New Mexico is one of just five states with an uninsured motorist rate of 20 percent or more. As a state with a high number of uninsured motorists, this poses a number of risks to insured drivers. If you have been injured in a serious uninsured motorist accident, you need to choose the best serious injury attorney in Albuquerque to represent you. Uninsured motorists pose a significant risk to insured drivers in Albuquerque since serious accidents often require significant compensation. Uninsured and underinsured drivers alike will likely not have a high policy limit that can compensate you fully for the harms you have suffered. If you fear the worst after an uninsured motorist has caused you to suffer serious injuries, know that I have helped accident victims recover deserved compensation in uninsured and underinsured car accident cases. Here are a few key legal concepts to keep in mind concerning New Mexico uninsured motorist law and your right to compensation after an uninsured motorist accident in Albuquerque. Even Albuquerque’s best serious injury attorney needs the full set of facts to best represent you and protect your legal rights. As such, it is important that you bring declaration pages from your auto insurance company, which I can use to review your insurance coverage for all the vehicles you own. The purpose of these documents is twofold. First, I can build a stronger legal claim for your uninsured motorist accident claim when I can review what coverage you have for all vehicles in your household on the date your accident occurred. Second, and no less important, I will safeguard your legal interests for any future accident by providing legal counsel on helpful changes that ought to be made to your New Mexico insurance coverage. I have been following this practice for a number of years and I was pleased to recently be hired by the mother of a former client that followed my advice and changed her insurance policy. That change protected her years later when she hired me after a serious accident and she thanked me for my previous advice. I always advise my clients to obtain uninsured/underinsured motorist coverage to protect their family from uninsured drivers, which as noted are all too common in New Mexico. It is generally advisable to purchase coverage that equals the liability coverage that you purchase. Remember, if you are given the option between purchasing “stacked” or “unstacked” uninsured motorist coverage you ALWAYS want “stacked” uninsured motorist coverage. This will allow you to increase the amount of money available to you from the insurance company by being able to “stack” the uninsured motorist coverage that you carry on each vehicle in your household. If you sign a form that says you want “unstacked” uninsured motorist coverage, you will ONLY get the limits of uninsured motorist coverage on one vehicle even if you have been paying premiums for uninsured motorist coverage on multiple vehicles. If you only insure one vehicle in your household, then it is important to raise your liability and uninsured motorist coverage to the maximum that you can afford to adequately protect you. New Mexico law changes rapidly in this field, so rest assured I will give you counsel based upon any pertinent changes to New Mexico law. If you believe that you have uninsured motorist coverage, it is important to discuss your claim with an Albuquerque serious accident lawyer before settling with the insurance company. You can likely receive significant compensation for serious injuries, even when an uninsured driver cannot pay for your injuries and the harms you suffered. That said, you may think that “your” insurance company will be your friend, particularly if you have been paying for years of coverage as a valued customer. This, sadly, is not true. When you make an uninsured motorist claim, your insurance company “steps into the shoes” of the uninsured driver and can use all arguments that driver would have had against you in defense of the uninsured motorist claim that you present. Remember that the insurance company is in the business of limiting payouts, which includes the payouts you may rightly deserve as the victim of an uninsured motorist. I am a former insurance attorney with nearly two decades of legal experience, and I will use this experience to effectively fight for your claim. I have seen firsthand how insurance adjusters think and react to uninsured motorist claims. I rely on my experience to help serious injury victims receive the highest payment possible once I have built a strong case that leads to fair negotiations with the insurance company. Do not hesitate to reach out to me if you are ready to speak with me about your uninsured motorist accident and serious injuries. I will represent you with committed legal representation, as I always strive to be the best serious injury attorney in Albuquerque for every client who deserves justice and legal compensation. Contact me online to discuss your Albuquerque uninsured motorist claim for a free consultation today.